Plenary speakers include Morag Styles, Michael Rosen, Jacqueline Wilson, Susan Bassnett, and a panel involved with the publication of poetry. 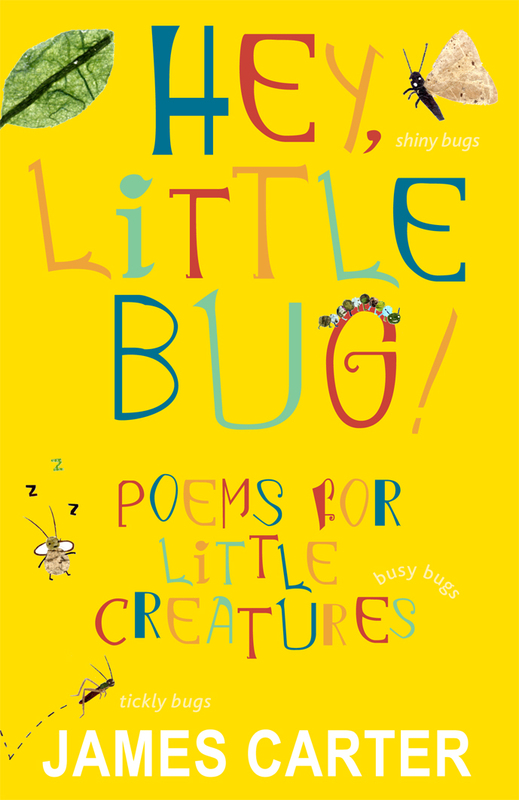 * Is there such a thing as poetry specifically for children? * What place in the curriculum is there for the poetry of the past, whether poems written for children or those poems which are often regarded as part of our heritage? * Can a love of poetry be taught? * Is poetry written by children really poetry? * What place is there in children’s poetry today for traditional features such as rhythm and rhyme? * Can poetry be translated? * What is poetry and does it matter anyway? * What kind of links, if any, are there between poetry and performance? Proposals for short presentations (no more than twenty minutes) on these or other related topics should be sent to Pat Pinsent (patpinsent@aol.com ) by 20th July 2011. Proceedings of IBBY/NCRCL MA conferences are normally published by the date of the subsequent conference. NCRCL is delighted to announce a new Jacqueline Wilson PhD scholarship, generously funded by Dame Jacqueline Wilson. Since her appointment as Professorial Fellow at Roehampton two years ago, Jacqueline Wilson has taught a series of highly successful seminars on creative writing at MA level within the Department of English and Creative Writing. The Jacqueline Wilson scholarship will enable a student to join a thriving community of PhD scholars and to benefit from Roehampton’s proven expertise in children’s literature and creative writing for children. My brain has been buzzing with children’s poetry for the past few weeks. 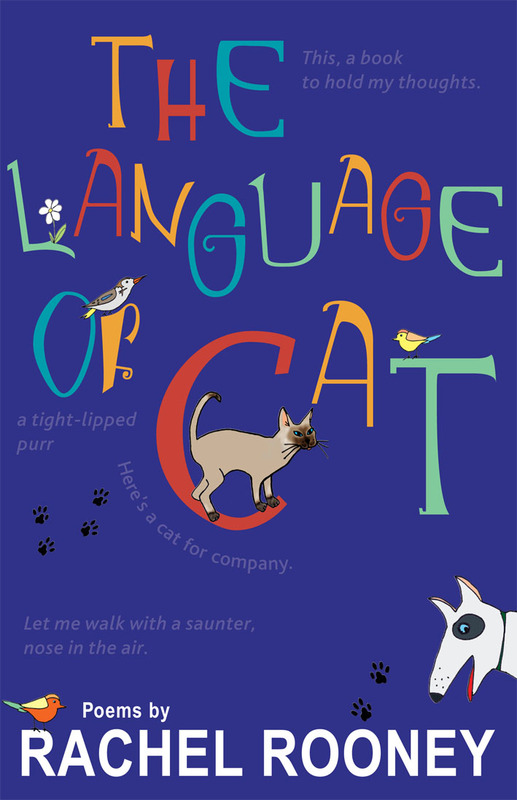 Actually, it perpetually hums with poetry, but on Tuesday 17th May 2011 my poetic energies were fully focussed at the launch of a new list of children’s poetry from Janetta Otter-Barry books (at Frances Lincoln Children’s Books). News of this list caused great excitement at the NCRCL and we simply had to be present at the launch. 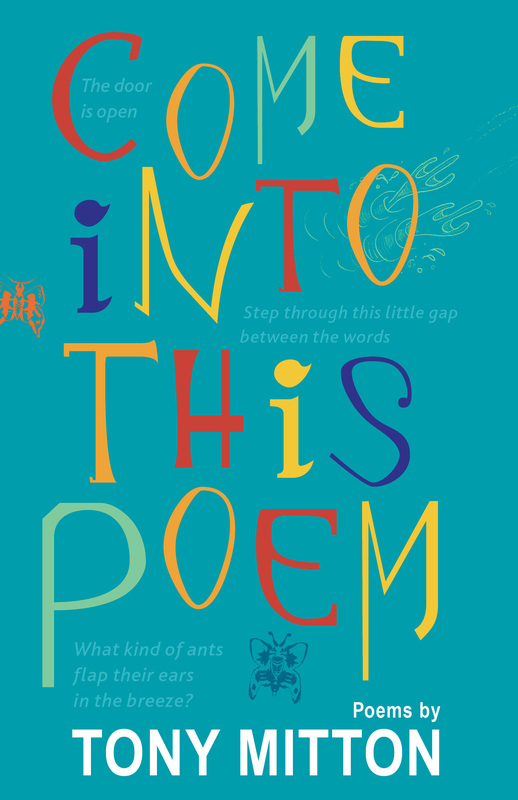 It is relatively rare that children’s poets are given this sort of publishing platform, so we are delighted to see continued support for established poets like Roger McGough and John Agard and that the ‘new voices’ of Rachel Rooney, Tony Mitton and James Carter are being listened to and heard. Back at the launch…when we arrived (having survived a tube closure at Tottenham Court Road) the tiny space was already packed tight with anticipation. Five poets were due to read in the space of one short hour, so we knew that we were in for a word’n’rhythm roller-coaster ride. Armed with bags of regional irony, Roger McGough kicked off the launch and his irreverent humour had my daughter (and, of course, me) beguiled from the start. Playing on pronunciation and cultural association, McGough’s poems are irrepressibly witty and he had his audience in fits (as Carroll would have it). 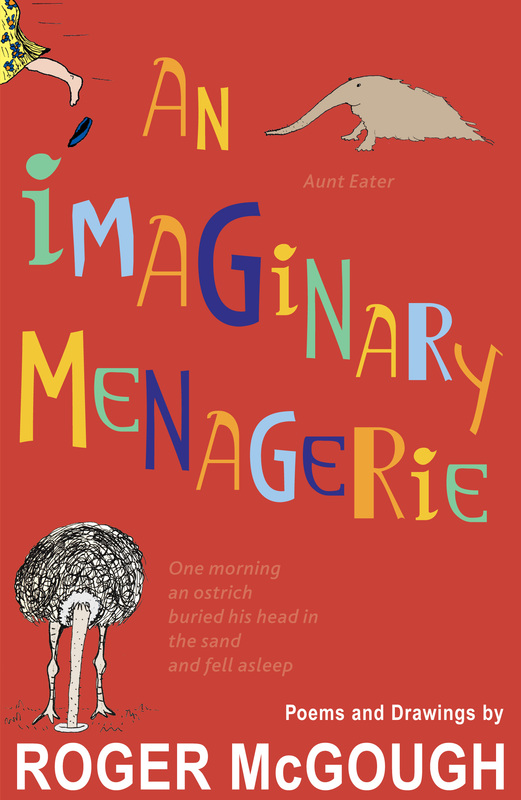 My daughter was especially keen to revisit his wheeler dealer Badgers, who use foul language and gobble up blind dormice, and the Emus who enjoy…well, I can’t tell you here as Roger made it clear that ‘Emus’ is strictly for children only. Rachel Rooney followed with a poised performance of selected poems, including a Russian-doll reflection on the nature of ‘me’ and the best imitation of a cat I ever did see; she does speak the language of cat after all. I was impressed with the verbal dexterity of Rachel’s poetry, which balances beautifully the playful and the profound. Her shapely poem, ‘Nought to Nine’, also had us seeking out numbers in lampposts and railway sidings on the journey home. James Carter put music into this series of recitals, as he made his guitar speak to the audience with some gentle strumming and an artful bit of neck manipulation (you’ll just have to attend one of his many school visits to see what I mean). In this collection, James has written poetry for younger children, but James’ poetry is infectious and his persuasive, energetic performance had us all joining in (and I can say safely that there were no five-year-olds, or thereabouts, in the vicinity). …and then to the final performance, from a man in a very great hat. John Agard can carry off a hat, just as well as he carries off the spoken rhythms of a world that endlessly reshapes itself around him. For me, John Agard has always been a listening poet; his ear lies close to the ground and it listens well and it listens hard. Goldilocks on CCTV is full of the edgy wit and cunning wordiness of Agard’s best poetry (we heard several poems from this imminent collection). He doesn’t mouth street sounds to get down with the kids; John Agard is the sound. My daughter confirms this as she says wistfully that she would love Agard to perform at her school: “I know the people in my school and they would just get John Agard. They would love him and he would really make them laugh.” I’m sure that she’s quite right – John Agard makes me smile too. Big, big smile. Just to clarify – John Agard is not actually on this new list, but his new collection of poems for Francis Lincoln Children’s Books, Goldilocks on CCTV (illustrated by Satoshi Kitamura), is due out in October 2011 and Janetta (as she pointed out) could not miss the opportunity to have John perform. So – all in all a brilliant night of poetry. I left with the buzz of new rhythms in my ears, pleased that I had a new crop of poems to discuss in my poetry modules on the MA, while my daughter rushed into school the next day with a bundle of new books to share with whoever might listen.